After a hugely successful trip to Bucharest with 90 amazing GoodGymers painting Romania red, your favourite combo – Ax & PB – will be bringing you GGxSofia 2019! Good food, good drinks and GREAT company! Steve Coman: "I absolutely loved the spa, cocktails in the pool - why not!" Pritesh Mistry: "I love getting three medals in a day - all the bling!" Hayley Oberlander: "I brought my karoke game, and I won life"
Race: You've got 5k, 10k or 21.1k (half marathon) too choose from. These cost somewhere between £5 and £20 at the moment - bargain! You can register by following this link. Outbound - Either 4.20pm from London Stansted with Ryanair on Friday 10th or 6.00am with Ryanair from London Stansted on Saturday 11th. I will likely be on the first flight, I'm not good with early starts ha! Return - 12.05pm with Ryanair on Tuesday 14th to London Stansted. Spreadsheet: It helps for us to know who is coming and what you are all doing. Therefore please fill in this spreadsheet. Accommodation: Recommendations on it's way. Please note that this event/race is not organised by the GoodGym Race Team and its not part of the big six races for 2019. This event is organised by Paul Bown (paul@goodgym.org) and Axel Manzano (axel@goodgym.org). Make sure you've read our guidelines for safety on our runs. This event is not organised by GoodGym and GoodGym takes no responsibility for your participation in the event. Is this all confirmed now? A little 'where to' while in Sofia. 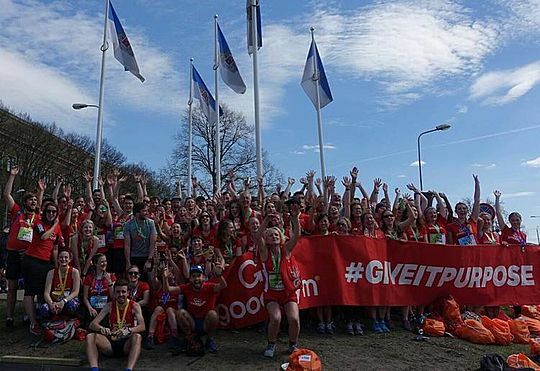 Want to be part of a more competitive side of GoodGym? This is a GoodGym group run, where we run to help a local community organisation and then run back. 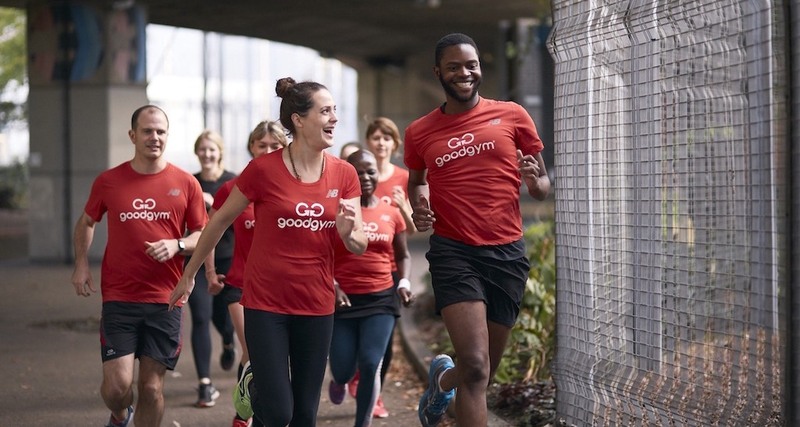 New runners are welcome to GoodGym group runs - no one gets left behind. You're unlikely to be alone, hundreds of new people sign up every week. There's a place to leave bags and a toilet at the start point, all you need to do is bring your trainers. It's free to try - get involved!